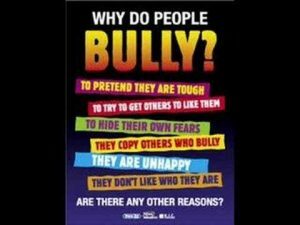 Anti-bullying – What can you do? This can help – a couple of videos to watch, and watch with your children. A video to watch with the kids. Created by respectme as a resource following consultation and feedback from the kids. 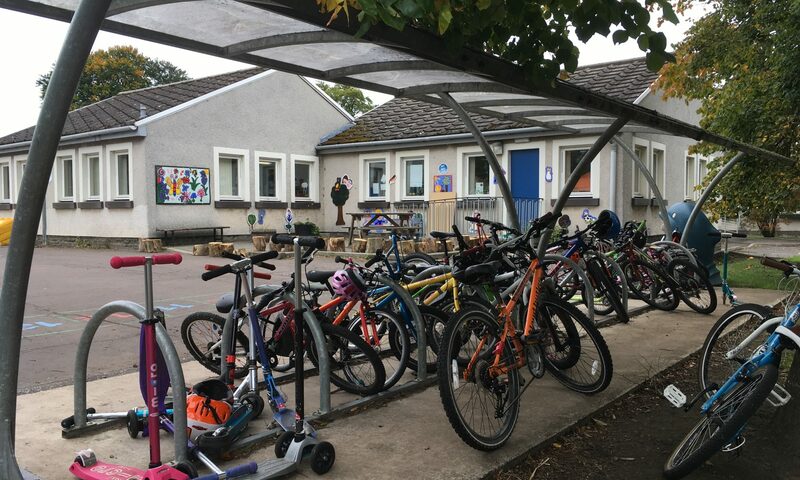 The Kindness Pledge – national campaign. Work by The Children’s Parliament and children’s views around bullying behaviour. This blog post may be of interest too, although it includes the videos above, there is more information overall. Social Skills educator Brooks Gibbs has some media clips which may be of interest too, in helping children and young people learn how to deal with non physical bullying. The Children’s Parliament ‘Coming of Age’ Campaign. 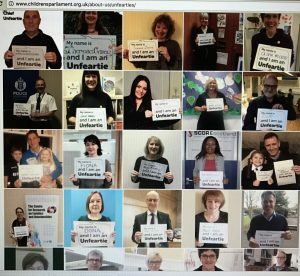 Become an unfeartie – stand up for children and our young people. Marking 21 years of the Children’s Parliament in a great way! Unfearties are individuals who are not feart, are making a difference in children’s lives, and who are willing to speak up for, and stand alongside, children.